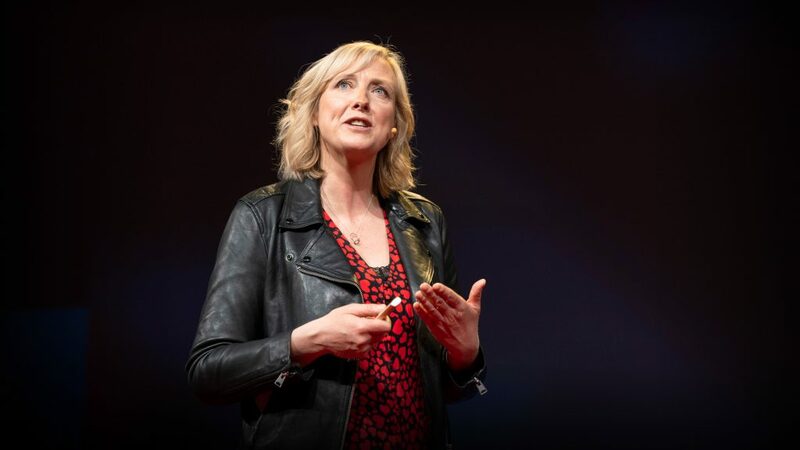 Facebook’s role in Brexit — and the threat to democracy (Carole Cadwalladr. Awesome! Carole Cadwalladr discovered and interesting document on the Electoral Commission site, it is the proposal to recognise the lead campaigning organisations for the referendum. Here’s her tweet, she’d like some help in reading it. https://t.co/19HOe8Oc1Y | The EC site! … In relation to the lesser offence of failing to deliver a true return, the CPS concluded, perhaps charitably, that for for the same reason it was not in the public interest to charge any of the agents or candidates with that offence.